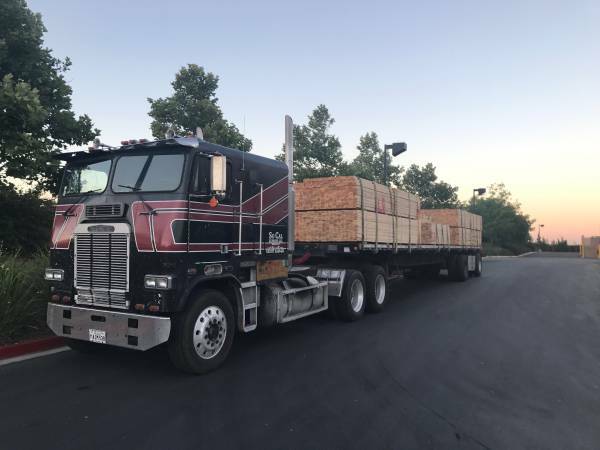 This an American vintage class 8 trucks was offered in 80s by Daimler Trucks North America manufacturer, it's one example of Freightliner flagship trucks comes from FLA-series lineage were released in 1987 in Cab Over body style look cool with sleeper cab. This a semi truck powered by Cummins 444 diesel engine mated 15 speed manual transmission with over drive, reportedly runs great and no mechanical issue ready to serve a new master. The truck was listed in Craigslist about 29 days ago and still online today, asking $6000 located in Los Angeles, California. 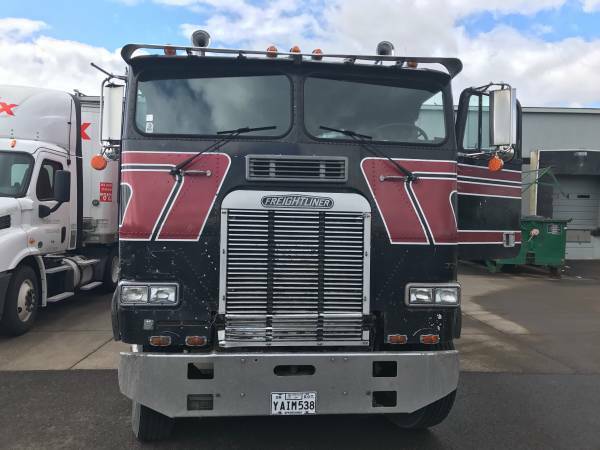 1987 Freightliner cab over, Cummings motor 444, runs great, 15 sp with over drive, 4:10 rears. Runnnnnns great. Straight mufflers!!!! Will need drive tires. 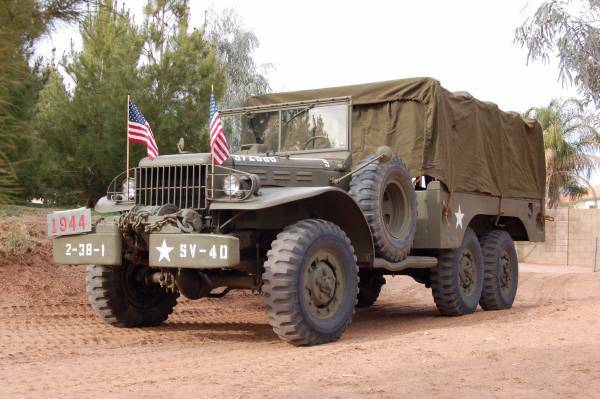 Found this one in Craigslist, a rare WWII army truck being offered for sale in Gilbert, Arizona asking $18000. If you're one whose enthusiasm of the military vehicles especially for WWII era, this could be interesting item for you. 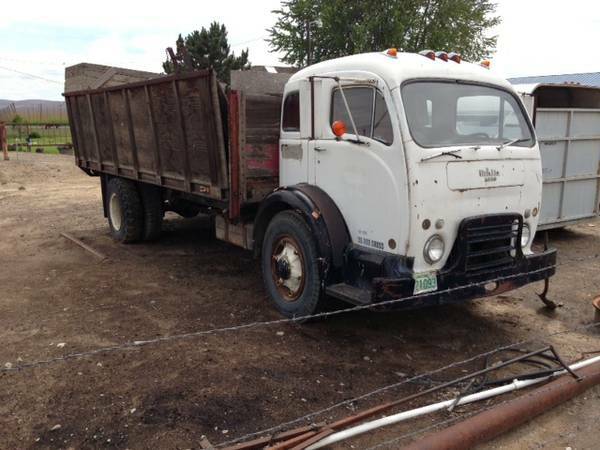 As shown here is one example of 1944 Dodge WC63 6x6 Army Truck in good condition overall and still in original and complete condition come with a trailer. Detail and specification of the WC63 Truck is cargo and personnel carrier, 1 1/2 ton, 6x6 fitted with a 7,500 pound capacity winch. Found this one rare American trucks that was made by REO Motor Car Company in Michigan, as shown here is the D19 known as a model of the Speedwagon series built in 1947 VIN: r12597 described as a perfect example to restored, powered by original 6 flatheads-engine with manual transmission reportedly runs condition but still needs fixing up and no interior. Very less info and details but all look has a lot potential and promising in the photos, as long as no hidden issue, this could be a great of the American old truck today. Interested, you should come to closer inspection for the accurately condition. The truck being offered for sale in Craigslist looking for $5500 located in Hobart, Indiana. Here found this one in Craigslist, the American classic truck that was made by White Motor Company in 1957. Seemed to be interesting heritage for who talk often about the old trucks, as shown here is a 3020 Tilt Cab model in fair condition. That's could be a good start to restored, the truck appears complete though filthy. Not much can be digged from a short ad, very less story provide by its owner, but it look cool for the age. From what can be seen, the cab shape seems to have survived the last five decades pretty well, though a closer inspection will be needed for accurately condition. 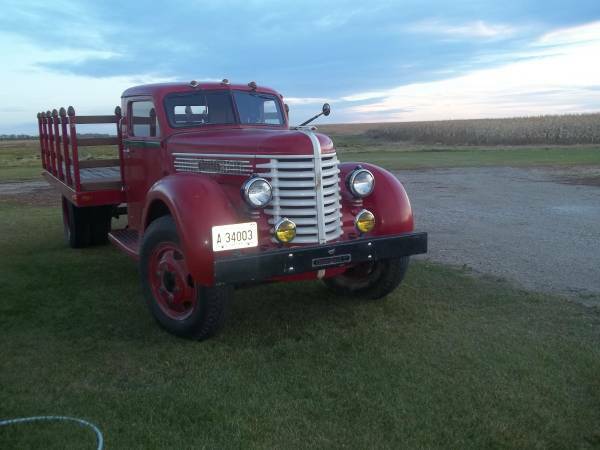 Here's found this one American antique truck was offered in Craigslist for $10000 located in Verona, North Dakota. 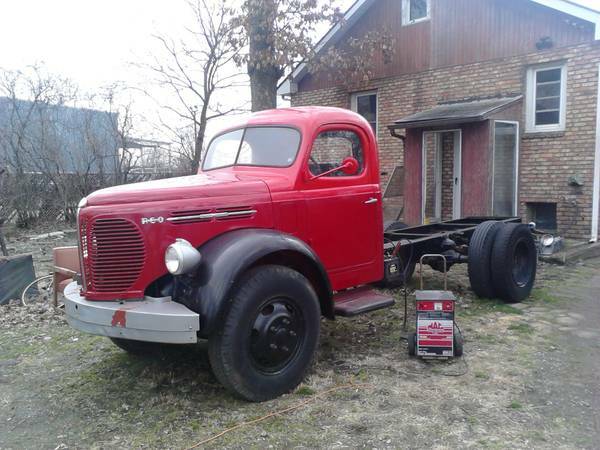 As shown here is 1947 Diamond T truck has been restored, unfortunately is a minimalism ad, very less information and detail also the engine photo is not provided, the seller claims is excellent condition overall. As the appearance it's to be 201 model, the interior seems has been rebuilt, all looks well and has a good shape. If you're one of those looking flathead 6 cylinder equipped project, and so far is retained its original engine that's truck could be a perfect start for you. It’s too cool to be left just like that, and we’d love to see it restored with more highly standard work done. As usually, if you interested come closer inspection needed for accurately condition.